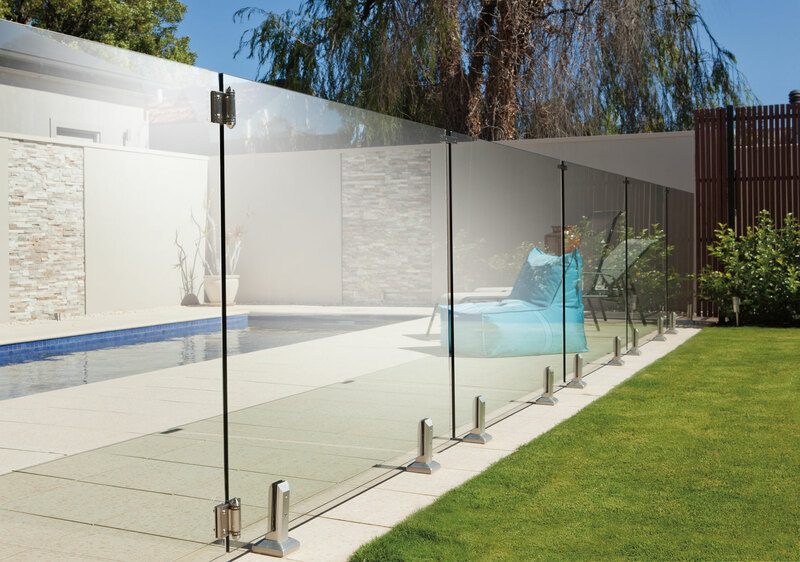 When it comes to glass pool fencing people simply must look at Trusted Tradie Fencing Sunshine Coast, we have been providing effective pool glass fencing for houses throughout Sunshine Coast including Caloundra, Noosa Heads and Noosaville, Maroochydore, Mooloolaba, Buderim, Warana and Kawana Waters, Coolum Beach, and Nambour. We do our best to provide unique and affordable solutions for years to come. A glass balustrade balcony or pool fence is the perfect mix of flawless and modern meets beauty– especially when it comes to today’s favourite looks. But a glass patio will also enhance the most traditional property , finding the ideal balance of new-meets-old with a slick, low-profile and trendy appearance that will complement rather than clash with any construction style. When it concerns the look of your home, the view and the natural light are two things you certainly value.. And a glass balustrade pool deck or balcony makes the most of both. Got a beautiful view of the backyard landscaping or beach? Maybe it’s the swimming pool, spa or backyard you wish to see in all their splendor? See right through it with unimpeded, pristine glass. And view aside, do you realise what else a glass balcony fence won’t obstruct that traditional balustrades do? Beautiful, natural light. Maintaining a glass pool fence spotless and sparkly like new is very easy. You can certainly use the same glass cleaning products on your pool fence, as you would inside your house. In fact, here’s some tips on cleaning a glass pool fence that also apply to balustrades. A lot of customers think that a glass fence is not as strong as an aluminium or steel pool fence.. Trusted Tradie Glass Fence installs are extremely well designed and fully tested and compliant glass balustrades– and don’t forget that glass is in fact among the most durable materials ever devised, able to withstand years of harsh Aussie weather conditions. Do you realise that your new glass balustrade fence or frameless design is ultimately safer than conventional rail balustrades. This is because there are no gaps in the structure that could endanger pets or kids, and no rails or grasp point for children to climb up . With over 15 years experience and an emphasize quality and after-sales service you can depend on Trusted Tradie Fencing to deliver and install your frameless glass pool fence or frameless glass balustrade to the highest possible professional standard. Contact us today for more information or to arrange a free price estimate. Glass balustrades and frameless glass balustrades provide unobstructed visibility with clear glass, or give a bit more privacy, using tinted glass. You can also choose custom styles on the glass finish. Each of the glass balustrades are toughened for maximum safety and strength. We provide fully-framed balustrades, semi-frameless models and frameless balustrades, so there’s one to meet your exact needs and style . Our expert engineers can craft a custom design that will certainly add to the beauty and value of your house. Then, our installers will install your new balustrades in a fast, efficient manner, all while making sure minimal disruption to your home or business in the process. Pool glass fencing can not only improve the safety for your family but it can also help further enhance the look and feel of your home. Our glass pool fencing comes in a range of sizes to custom fit perfectly with your homes existing look and can easily even increase the monetary market value of your property. Every One Of our Trusted Tradie Pool Fencing contractors in Sunshine Coast are locally trained and certified. We service the whole Sunshine Coast including Caloundra, Noosa Heads and Noosaville, Maroochydore, Mooloolaba, Buderim, Warana and Kawana Waters, Coolum Beach, and Nambour. We are award winning frameless glass fence designers and installers for swimming pools, decks, balconies and balustrades in Sunshine Coast QLD. Servicing Pelican Waters, Palmview, Tewantin, North Shore, Cotton Tree, Mudjimba, Alexandra Headland, Sippy Downs, Buddina, Marcus Beach, Mount Coolum, Peregian Beach, Point, Arkwright, Yaroomba, Montville, Rosemount, Forest Glen, Yandina, Moffat Beach, Currimundi, Diamond Head, Golden Beach, Bells Creek, Little Mountain, Aroona, Battery Hill, Lake Cootharaba, Sunrise Beach, Sunshine Beach, Castaways Beach, Munna Point, Teewah, Cooroibah, Cooroy, Cooloola, Twin Waters, Sunshine Plaza, Pacific Paradise, Marcoola, Buddina, Headland Golf, Mountain Creek, Tanawha, Forest Glen, Bokarina, Wurtulla, Birtinya, Peregian Springs, Bli Bli, Burnside, Coes Creek, Cooloolabin, Dulong, Flaxton, Highworth, Image Flat, Kiamba, Kulangoor, Kureelpa, Mapleton, Nambour West, Parklands, Perwillowen, Towen Mountain, Maroochy River, Ninderry. 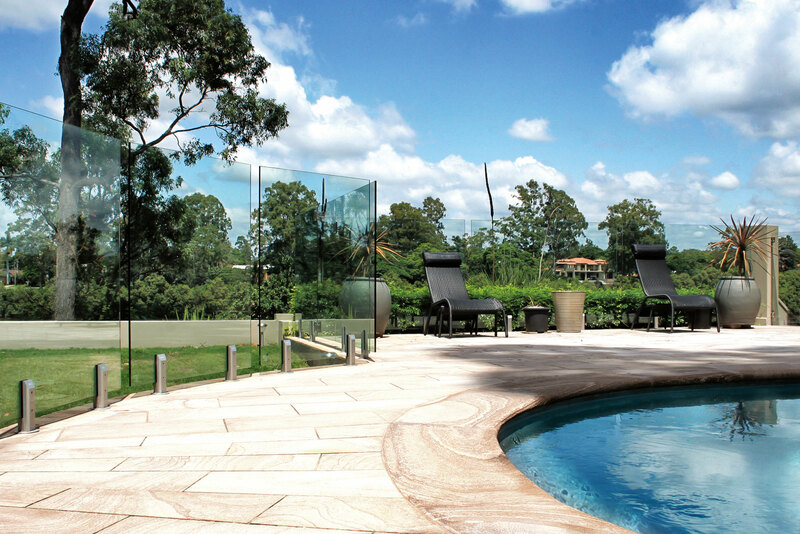 Need glass pool fencing, call our Sunshine Coast Trusted Tradies today.